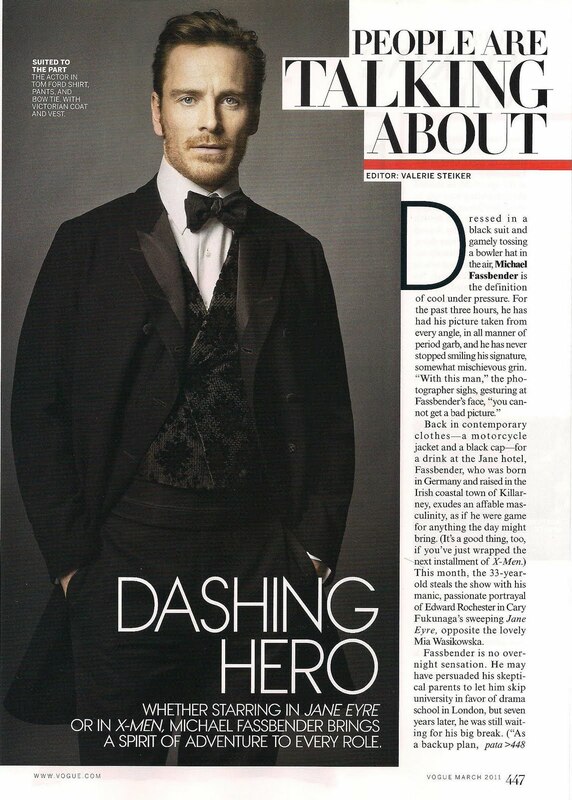 Michael Fassbender is featured in the March edition of Vogue US. Here are newer scans for you to enjoy. I could not wait to receive the magazine from my supplier. 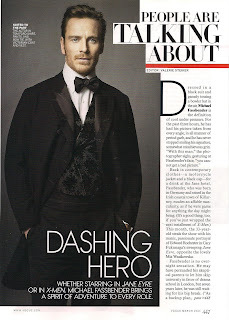 He's really dashing, isn't it?